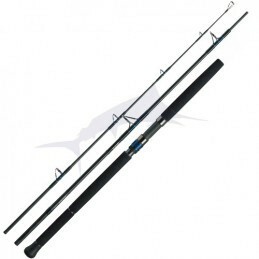 This stranded Megaforce Big Fish rod is also comfortable for catfish fishing as research wholesale exotic fish. The range includes 7 Powermesh Travel rods robust stranded with quick enjoyable actions and very progressive. 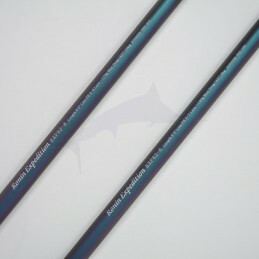 The Procaster Game rods are developed for fisheries to launch medium or high at sea. 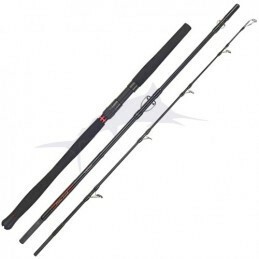 Saltiga rods set a new industry standard as the strongest and lightest jigging and casting rods available. 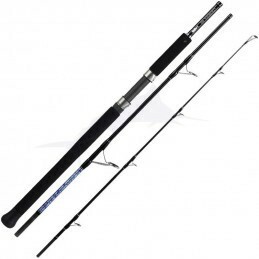 This range offers a range of complementary lengths and weights to deal with most situations on vacation or fishing trip. Made in Scotland in the Daiwa factory, this product was designed for anglers looking for large salmonids (salmon, hutch ...). The highest end travel rod from FISHERMAN!!! The MONSTER GAME range is the result of years of experience around the globe. 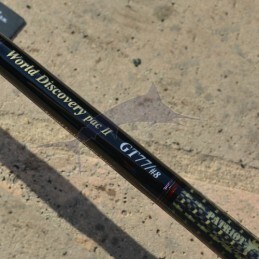 The PENN Regiment II Travel Boat rods are a new generation of super light but powerful rods. The SQUADRON variety has an excellent ratio quality / price. Travel rod in 3 strands. Reverse seams to preserve the progression of the blank during a fight. Great casting rod to bring without rod case! The Temple Reef Ronin Exp is the ultimate travel rod for those who do not want to take a rod tube with them on every flight. 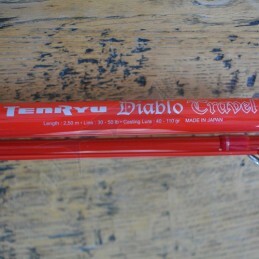 Again, Tenryu offers a great travelling casting rod!